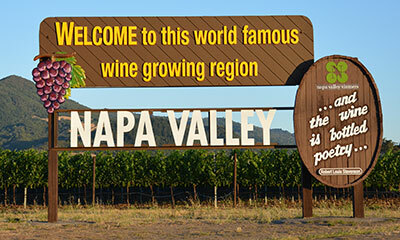 View our searchable A-Z listing of 550 Napa Valley wineries. Locate wineries, plan your visit, send directions and your itinerary to your phone using our interactive, searchable map. It’s the best time of the year to visit Napa Valley and these sample itineraries will help you plan your trip. Suggestions to help you enjoy and make the most of your wine tasting experience in the Napa Valley. Plan your winery visits with our Napa Valley Winery Touring Map. You'll also find AVA and topograhical maps, DVDs, and other educational materials. Find wine and food pairings, live music, winemaker dinners, blending seminars, wine education activities and more.